Our August meeting will take place on Tuesday the 15th! QuiltCon 2018: We’ll be discussing the QuiltCon 2018 charity quilt at 6:30 in the church hall. We will be moving forward with the Churn Dash quilt! Fall 2017 Retreat: Registration for the fall retreat on Cape Cod is open and has just a few spots left. Register today! 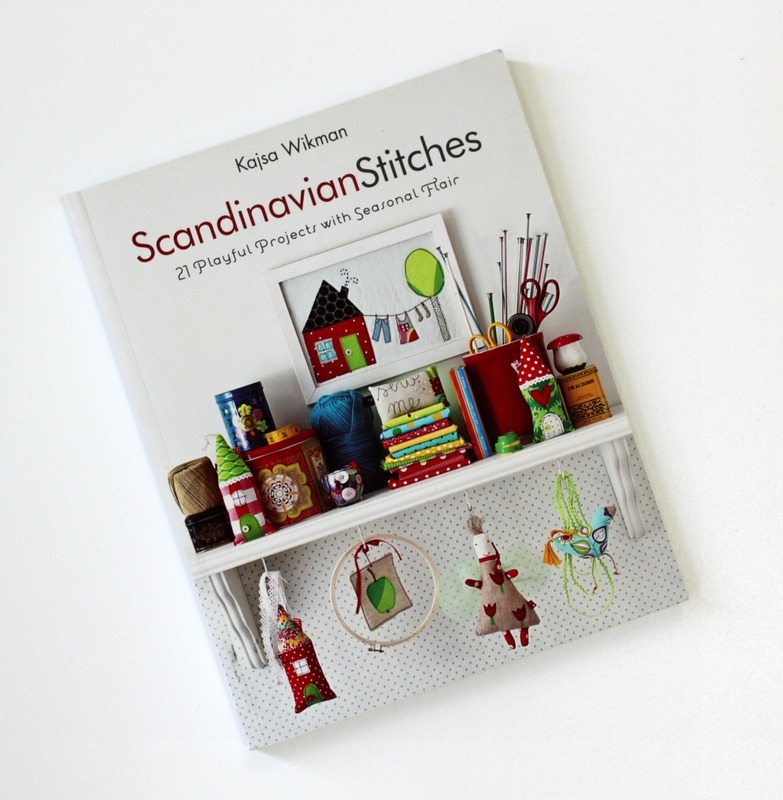 Giveaways and Raffles: Our giveaway item this month will be Scandinavian Stitches: 21 Playful Projects with Seasonal Flair. This is great for those of us who are getting ready for holiday crafting! * Raffle #1: Rainy Day quilt pattern which will be bundled with the Backyard bird appliqué pattern. Latifah Saafir: We will be hosting Latifah Saafir for her No Latitude Quilt workshop on November 4th! Sign-ups will be available via PayPal this week or you can pay by check at our meeting on Tuesday. Shop Hop: Unfortunately we've had to cancel the Shop Hop planned for September. If you were interested, but could not make the day please let Alison know and we'll try to reschedule when it's more convenient for the group! 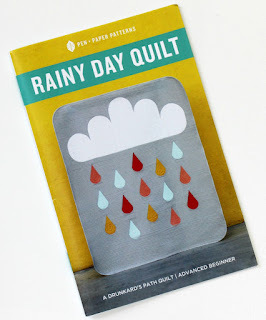 WIPs: This is your last chance to bring your WIPs to show and tell to be entered to win a fabric store gift card!